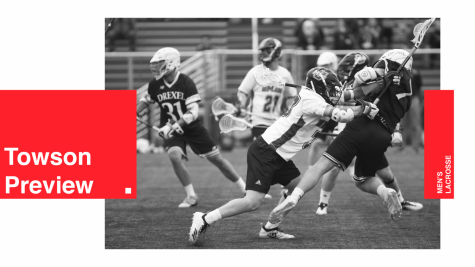 The Massachusetts men’s lacrosse team scored a combined 30 goals over spring break, including 17 in its win against Providence on Saturday. 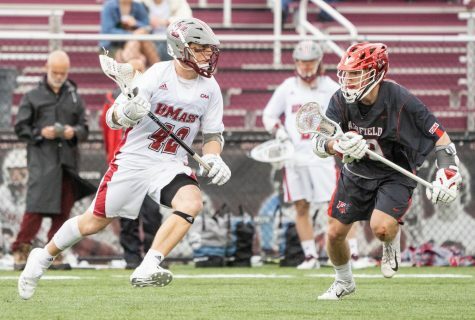 The Minutemen scored the first eight goals of the game, as sophomore attackman Art Kell registered a hat trick for the eighth-straight UMass tally with just under 11 minutes to play in the second quarter. In the second half, eight different UMass players scored the Minutemen’s eight goals as they outshot Providence 55-17 on the day. 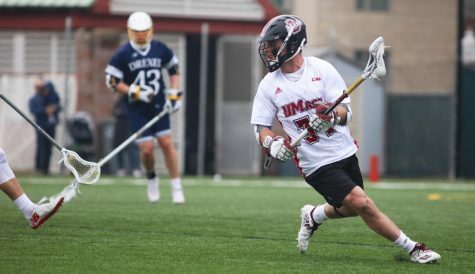 Eleven different players scored for UMass, including Kell who finished with a career-high five goals and an assist for six points in the victory. 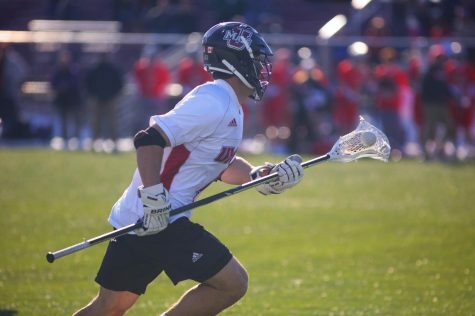 Kell leads the team with 16 goals, while senior captain midfielder Bobby Hayes is second with 12, and freshman attackman Will Manny and junior midfielder Ryan Hantverk are tied on the team with 11 goals each. On the season, 14 different players have registered goals for the Minutemen, with eight different players scoring at least five goals so far this year. Along with Kell, the Minutemen were paced by Hantverk (two goals) and Manny (two goals), as midfielders Colin Fleming and Mael Walkowiak scored their first career goals for UMass in the win against the Friars. “For those guys who feel comfortable playing, they deserve it and they’ve earned it. 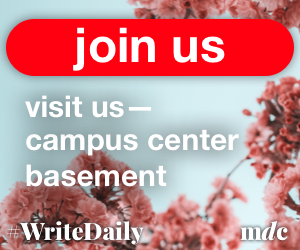 They work hard in practice every day, and to see that they saw some success out there to help their confidence and our confidence,” UMass coach Greg Cannella said. 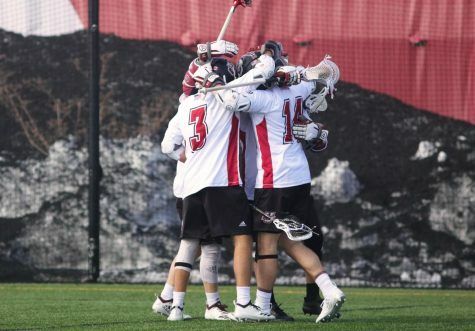 On the season, UMass has scored 88 goals, including 15 and 20 goals in its first two games of the 2010 season against Sacred Heart and Hartford. The 88 goals have led the team to a 4-2 record. In the 20-10 victory over the Hawks, the Minutemen scored their most goals in one contest since 2002, as six different players had multi-goal games for UMass. The Minutemen are scoring an average of 14.67 goals per game, as their opponents have scored just 58 goals against them so far this season. 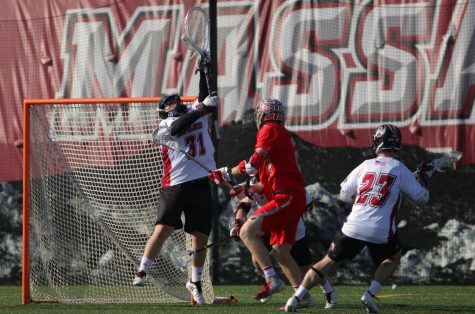 UMass has lost games when scoring 13 and 12 goals, but in games when the Minutemen score 15 or more, they are 3-0. 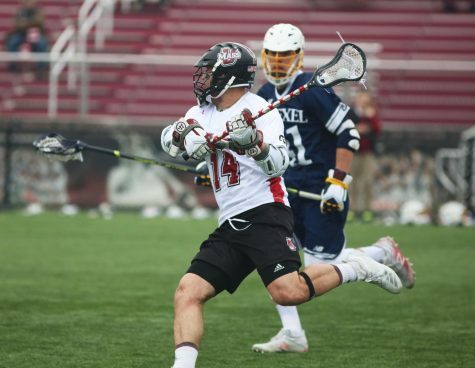 Last season, UMass averaged 9.5 goals per game, scoring 143 over the course of the season. Through six games last season, the Minutemen scored 72 goals and were 3-3. The Minutemen dropped their first game at home against No. 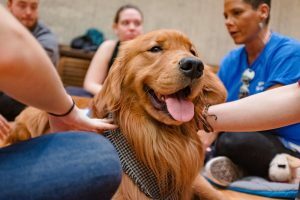 11 Harvard last Tuesday, as they scored 13 goals, including four in the final four and a half minutes. 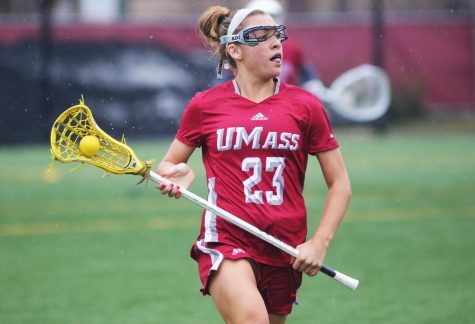 UMass was 2-0 at Garber so far in 2010 with wins over the Hawks and Albany before dropping the contest to the Crimson. The Minutemen rallied and defeated the Friars to move to 3-1 at Garber Field so far in 2010. 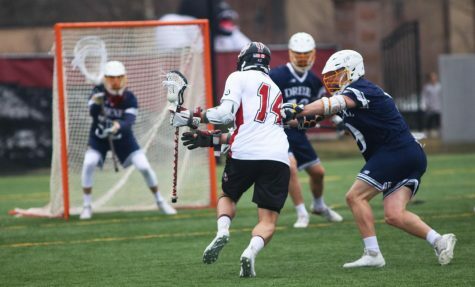 Before the loss to the Crimson, UMass’ last defeat on their home turf was back on April 18 of last season in a 10-7 loss to Georgetown. The Minutemen also fell to Syracuse last season at McGuirk Alumni Stadium, 10-3. 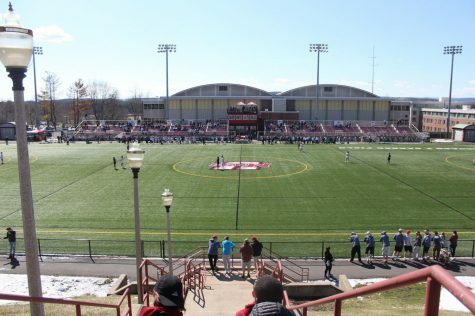 UMass looks to earn its fourth win at Garber Field when it hosts Hofstra Saturday at 1 p.m.
David Brinch can be reached at [email protected].